Companies that implement a structured sales process increase revenue, performance and forecasting accuracy. 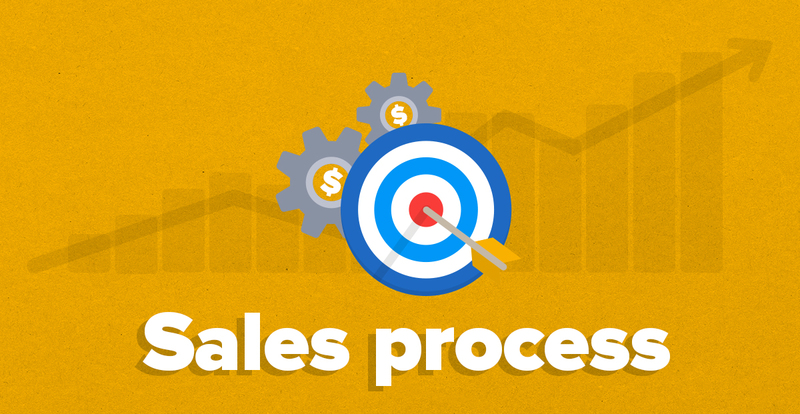 In this article, we share 10 reasons why you need a sales process. The way you send email marketing campaigns has changed under GDPR. But, for many B2B marketers, the question is how? We have all the answers (and more) in our new brand-guide on GDPR and email marketing. Discover how 1,000 B2B companies use email marketing to generate leads, nurture prospects and close more deals in our brand-new B2B email marketing benchmark report. The way you prospect and find new customers under The General Data Protection Regulation (GDPR) has changed. But, for many sales reps, the question is how? Along with our DPO, we’ve put together a list of all the answers in our new definitive guide on GDPR for sales. Based on the findings from our own Customer Service Benchmark Report, less than 3% of all companies follow up with their customers. 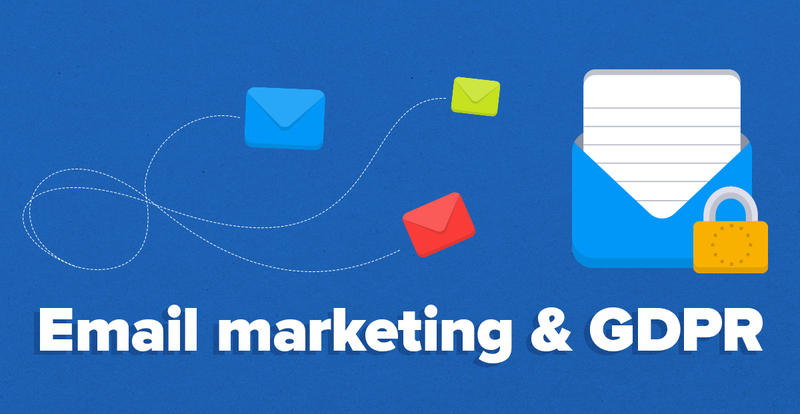 In this article, we share how you can follow up with your customers and provide you with 5 free follow up email templates to use in your business. According to our Customer Service Benchmark Report where we analyzed 1,000 companies, the average first response time is 12 hours and 10 minutes. In this article, we share 5 ways to help you reduce customer service response times. 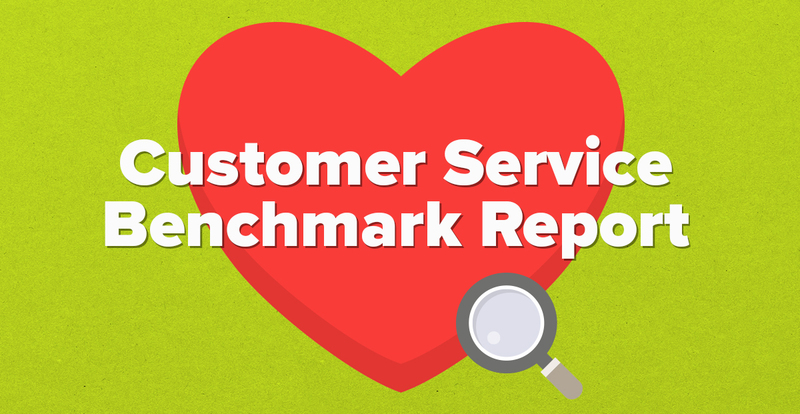 The Customer Service Benchmark Report identifies how 1,000 companies handle customer support and provides best practice tips to help you deliver a superior service to your customers.